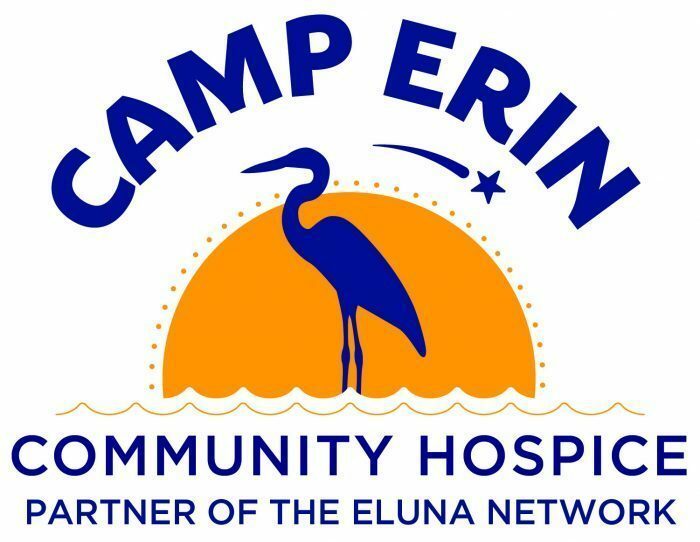 If you, or someone you know, would like to join us at Camp Erin of the Central Valley as a volunteer, please complete the online application. 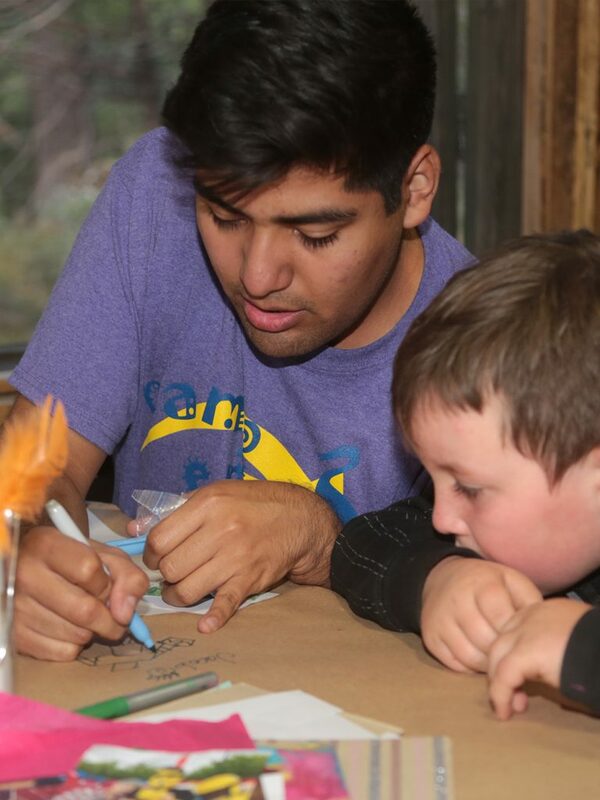 If you have additional questions about volunteering, call 209.578.6300. If you would prefer to fill out a paper application, download a PDF version.